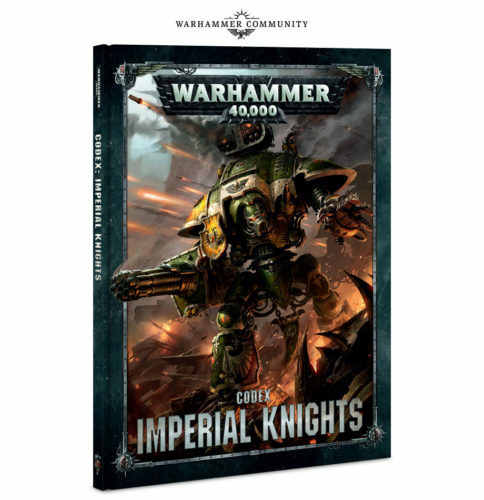 Today, Warhammer Community has released an article on Imperial Knights! I'm all over it! Looking good there, eh?! I can't wait! 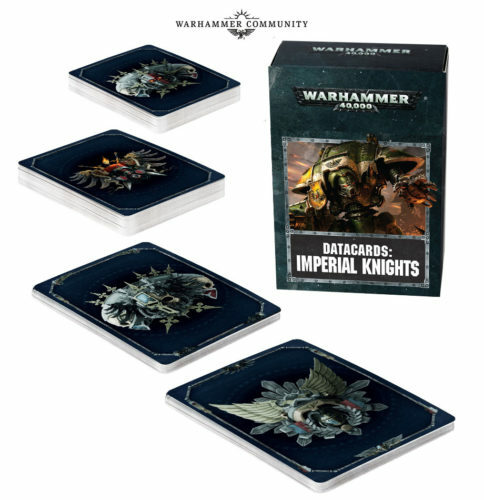 First is the revelation of the Dominus-class Imperial Knights! 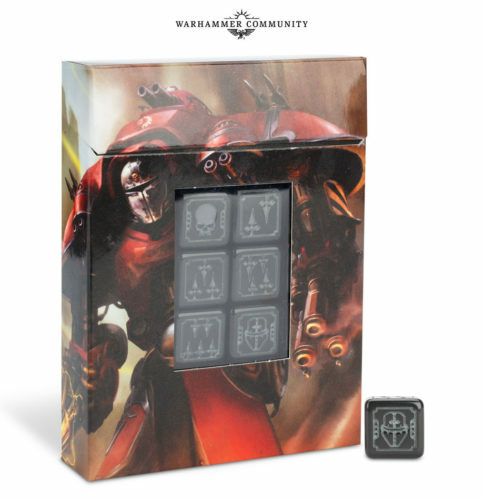 There are two variants, the Valiance and the Castellan. 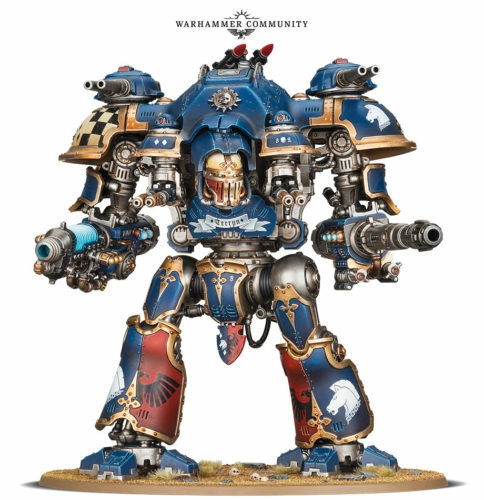 According to Warhammer Community, the Valiance is close-ranged and the Castellan is long-range. AWESOME! 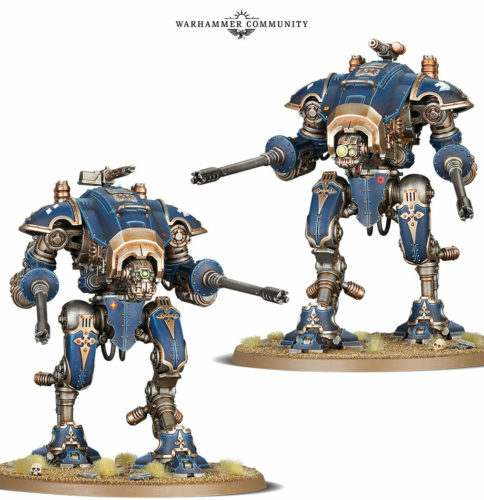 As for the Armiger-class Knights, in addition to the Armiger Warglaives that we've already seen in Forgebane, we also have the Armiger Helverins, who are fast and long-range. 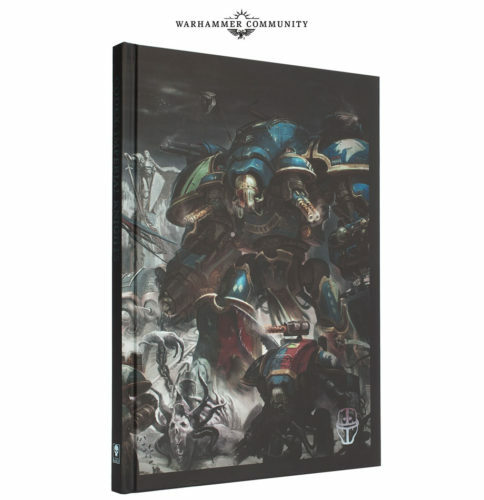 And then we have the codex which is up for pre-orders next week! Apparently we will have Household Traditions, which is our equivalent of the Imperial Guard regimental doctrines! And guess what? We have nine Household Traditions! I wonder which one the Knightly Houses of Draconis III will take. House Yato might get a different Household Tradition from House Takeda and House Uesugi! Apparently we can generate Freeblades too, but...I like Households better. We'll see. 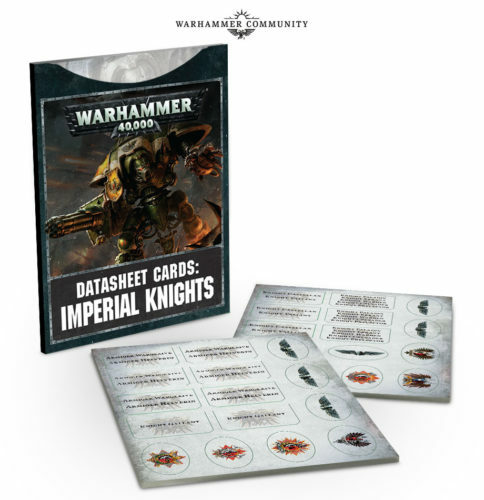 It also looks like we'll be getting new accessories in the form of dice, datasheets, battle gauges and stuff. 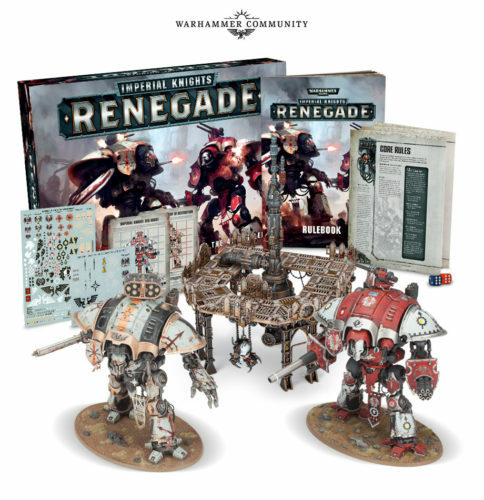 Not only that, we're getting Imperial Knights: Renegade back too. Yay? Oh, right. And one last thing. Apparently we're also getting a Fortification of our own that's called Sacristan Forgeshrine. 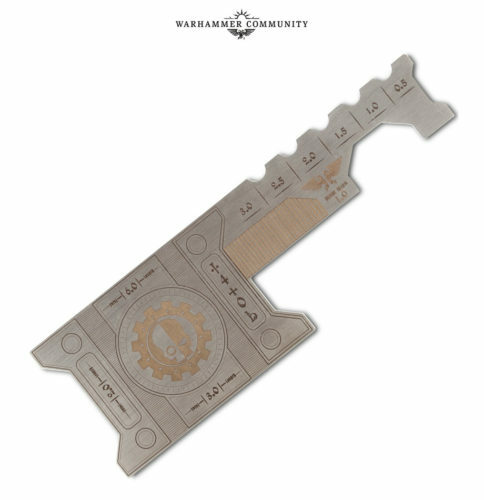 Apparently it allows us to repair our Imperial Knights or improve our shooting. I can't wait! I'll be keeping an eye on this release and let you guys know more when I get the relevant information! 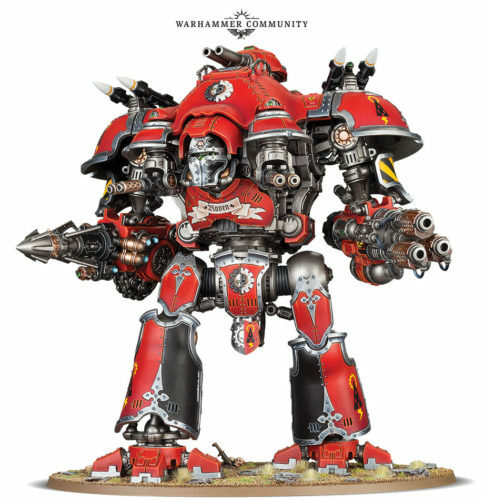 I will try to get a job in the summer to afford my new Imperial Knight codex and models!